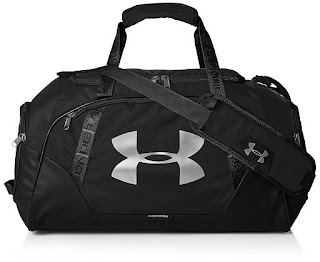 Head on over to Amazon.com where you can score this Under Armour Large Undeniable 3.0 Duffel Bag in Black/Silver for only $29.59 shipped (Retail up to $55) – be sure to choose large from the drop down menu to score this size! This bag is perfect for the gym or travel, and features a water-resistant exterior with an abrasion resistant bottom and side panels. 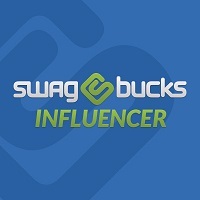 There are large pockets to keep all of your gear neatly organized and padded handles for comfort.